Secure your precious photos and videos. All your most important content is password protected within this app. Manage your photo and video collection with simplicity and keep track of who has tried to break in using advanced tracking and break-in reports on the phone and via e-mail. Secure your precious photos and videos. 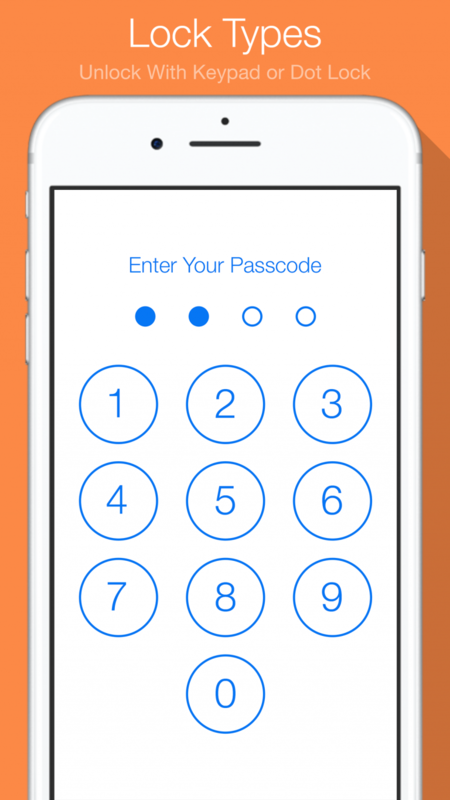 All your most important content is password protected within the My Secret Folder app. Fool onlookers or give a fake passcode to access the decoy area of the app, where 'safe' content can be accessed and viewed. Bypass the native contacts application; write and store your names, addresses, telephone numbers inside the My Secret Folder app. Be alerted to any attempted break-ins or login attempts, view login history and have break-ins photos & location sent to you via e-mail. Bypass the native notes application; write and store your passwords, private notes, and lists inside the My Secret Folder app. Bypass the insecure Camera Roll by taking and storing your photos and videos inside the My Secret Folder application. 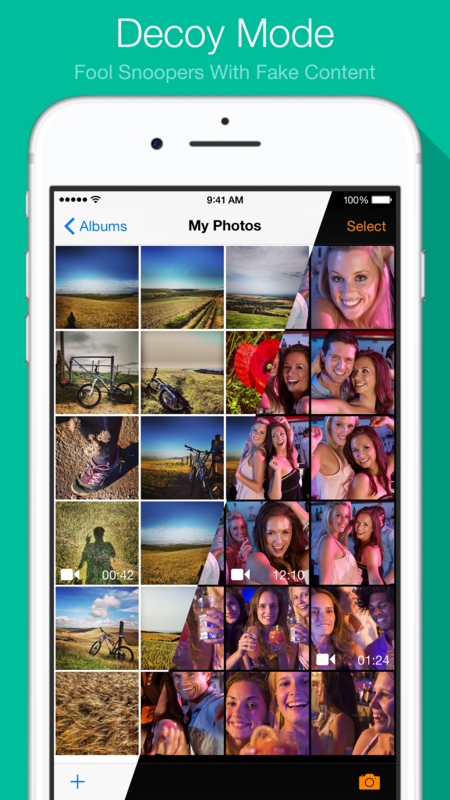 This app is amazing for keeping pictures and videos secret. Wanted privacy...got it! Easy to use. Nice job on the app! 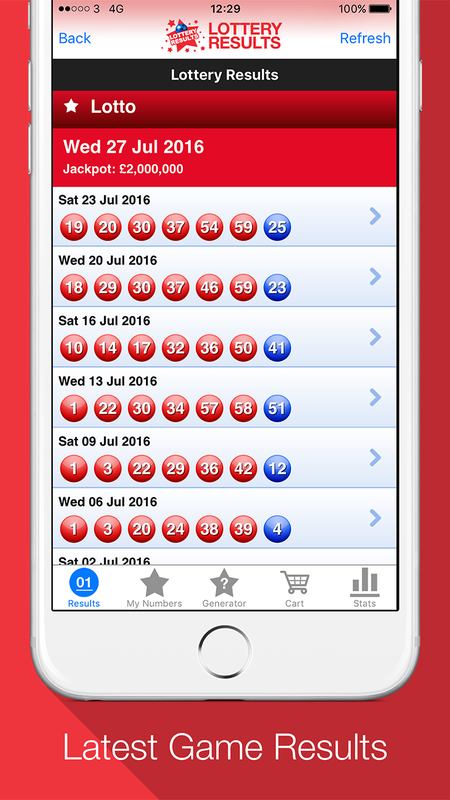 View the latest UK Lottery Results with UK’s #1 Lottery Results app. 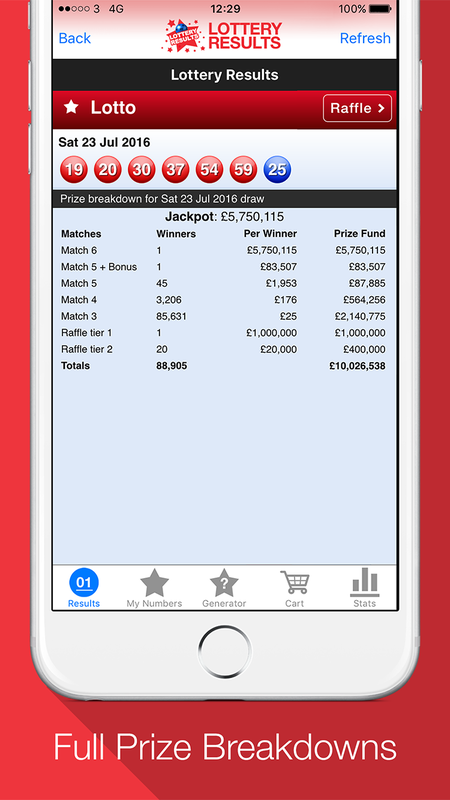 Lottery Results provides the quickest and most convenient way to view the latest UK Lottery results, save your entry lines, generate random numbers and view the latest Lottery statistics on your mobile or tablet device. 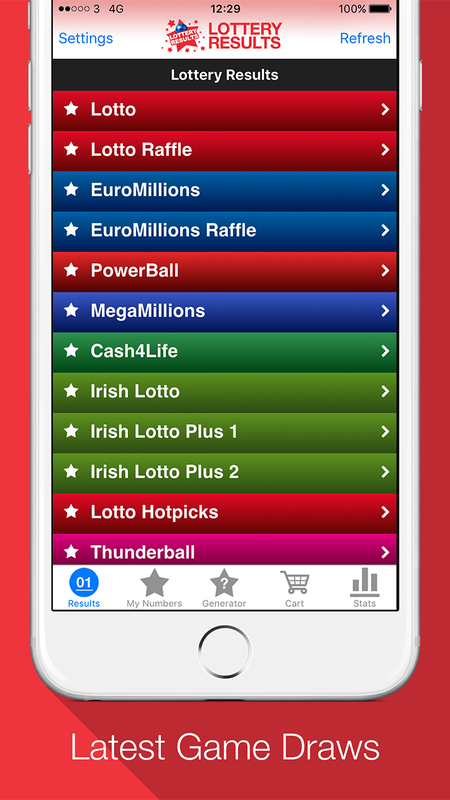 View the latest results for over 15 UK and Irish lottery draws, including Lotto and Euromillions. 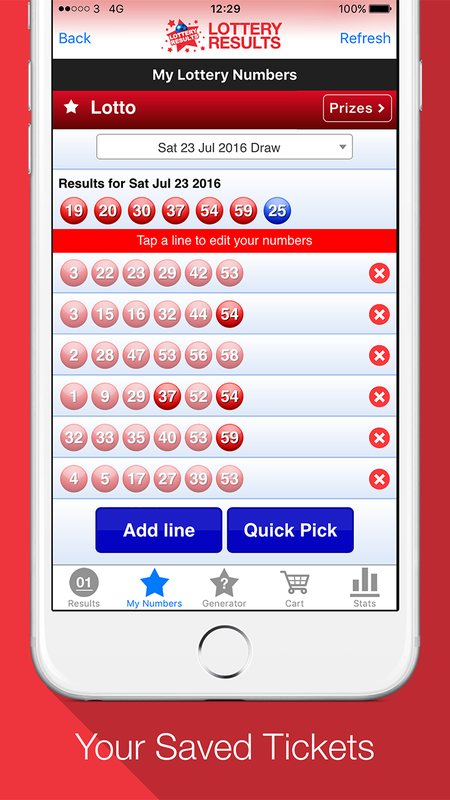 Save your own or syndicate group numbers in-app and be reminded when a line has won a prize! Receive winning ticket push alerts directing to your mobile or tablet device. Struggling to think of a line of numbers? Let us number generator take that stress away from you. I found it easy to use & it gave me all the information I needed in an easy to understand format. For general enquires, sharing with us your latest project or just giving us feedback on our apps, please get in touch. 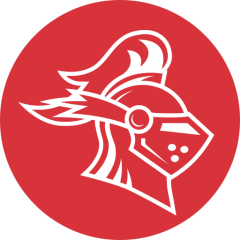 Red Knight Interactive is a creative development and self publishing studio, located on the sunny coast of Brighton, UK. 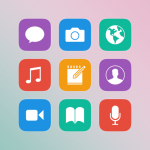 Our successful applications have spanned App Store charts around the world. Our most notable release, My Secret Folder, has topped the charts worldwide and has been featured by CNN, made Gizmodo’s App of the Week and Apple’s ‘Rewind 2011’ amongst their top Apps of 2011.